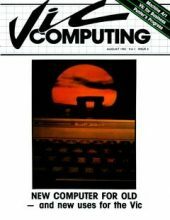 Thanks to Michael Seiler, Vic Computing Issue 6, Aug. 1983 is added. 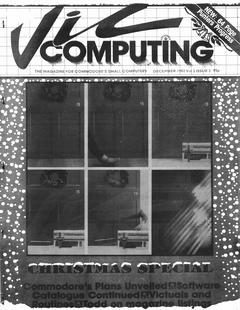 VIC Computing February 1983 added thanks to Lars Møller. 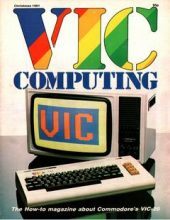 VIC Computing Reprint 1982 (if anyone knows the exact issue, please let me know). 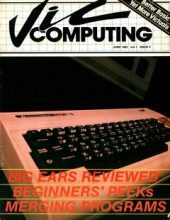 Contributed by Tom Petersen. 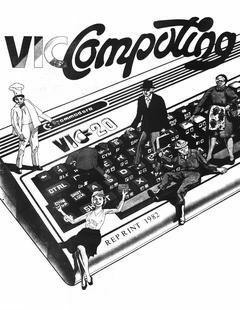 Thanks to Tom Petersen, Vic Computing vol 2 issue 1 Oct. 1982 is added. 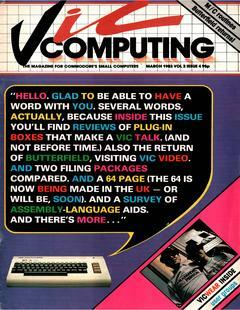 Thanks to Tom Petersen, another VIC Computing magazine sees the light of day. 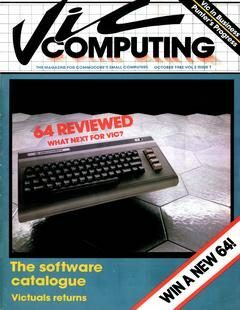 Christmas 1981 which might be the first of this magazine. 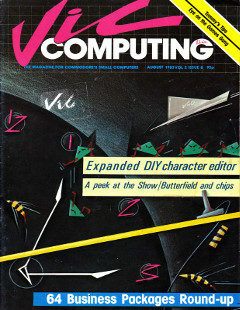 VIC Computing Vol 1 issue 6 added, Thanks to Tom Petersen. 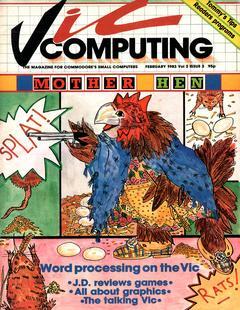 Vic Computing Vol 1 Issue 5, June 1982 is now online. A huge thanks to Tom Petersen.